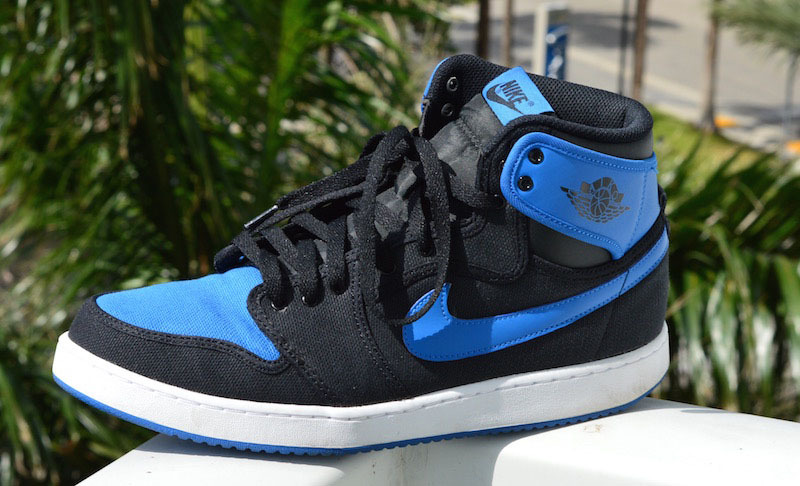 There’s some debate within the community about the best way to lace up a pair of Jordan 1s. 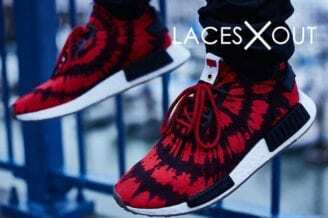 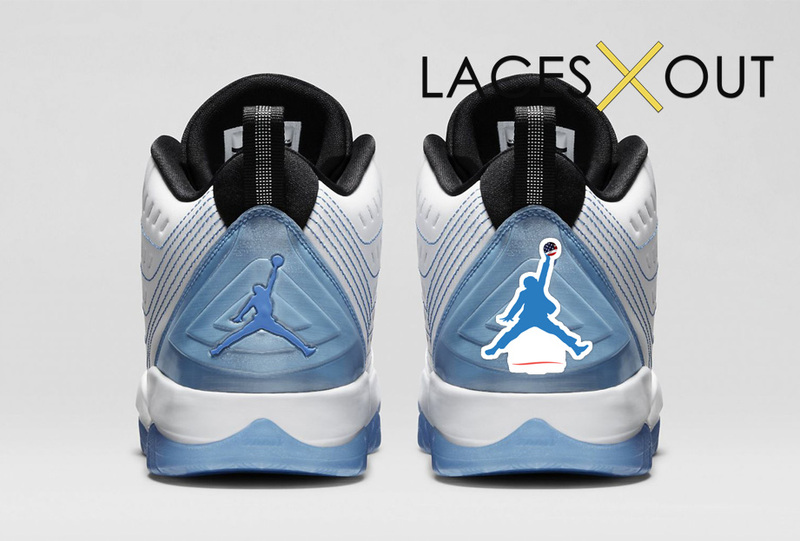 I’ve got my favorite way (which I’ll share with you) but I’ll also show you 5 different ways you can lace your Jordan Ones, allowing you to pick the style you prefer. 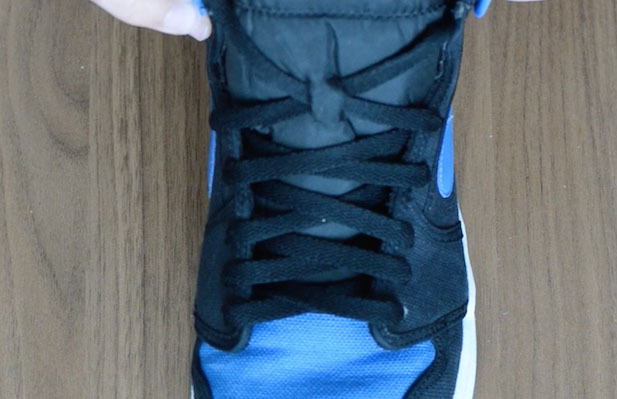 Before I get into the step by step tutorials and different lacing methods, you need to make sure you’ve got the right shoelaces for the 1s. 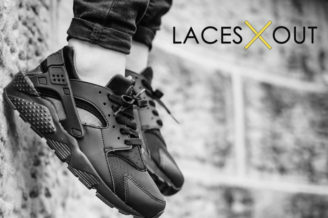 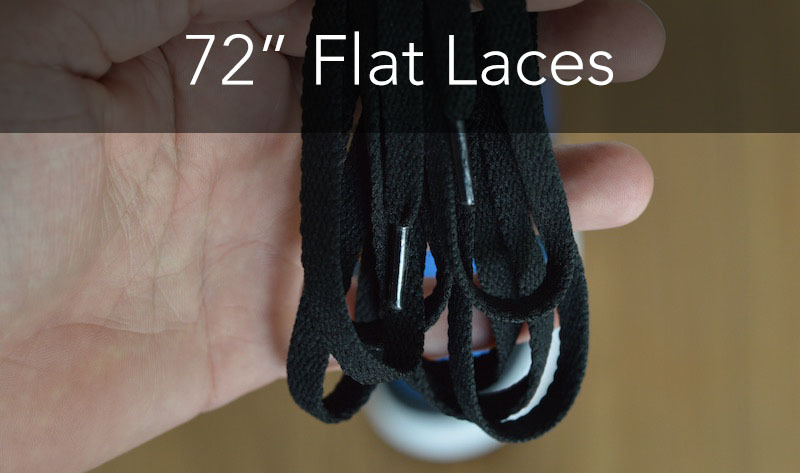 In order to complete all the lacing styles laid on in this guide, we recommend using 72″, flat laces. 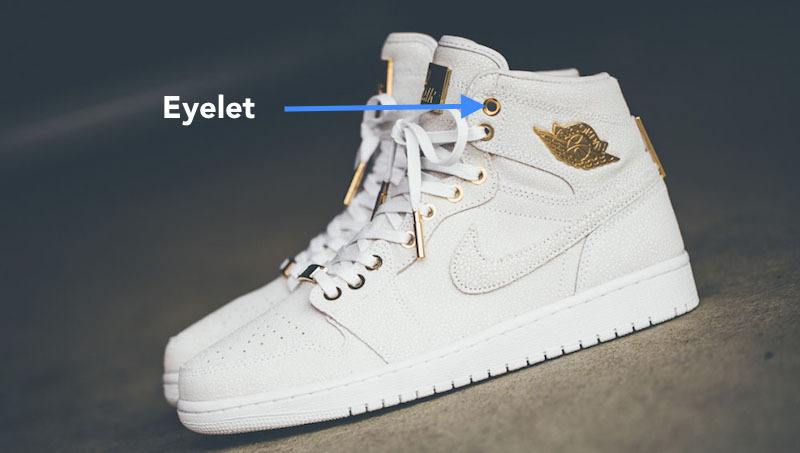 This will ensure you can lace your sneakers all the way up to the top eyelets. 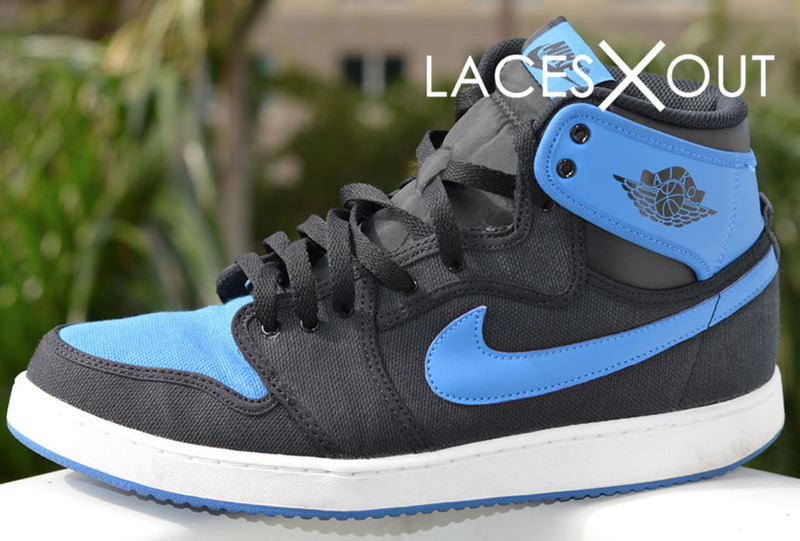 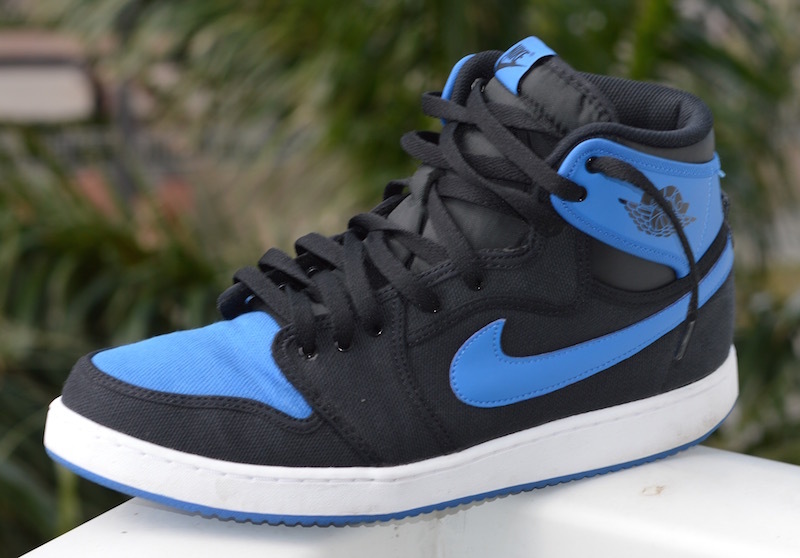 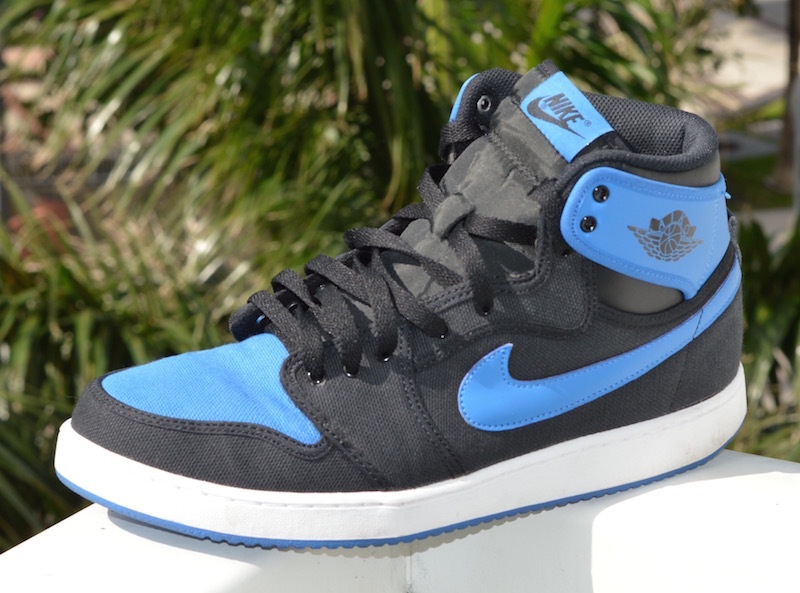 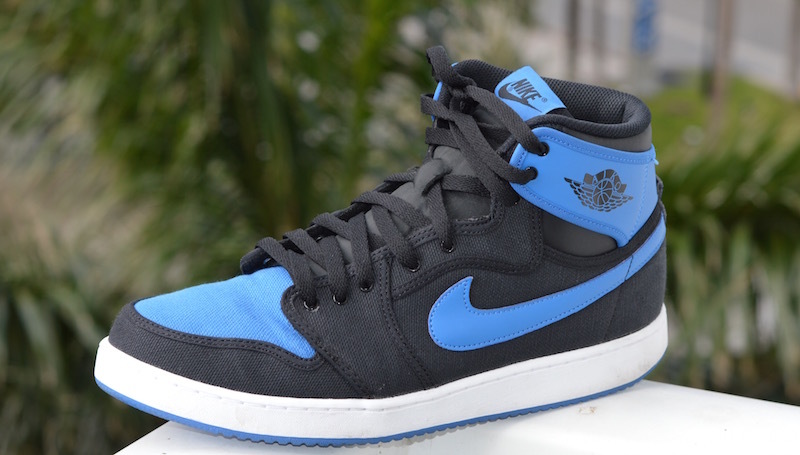 Naturally, we sell exact match Jordan 1 replacement laces that you can purchase on this site. 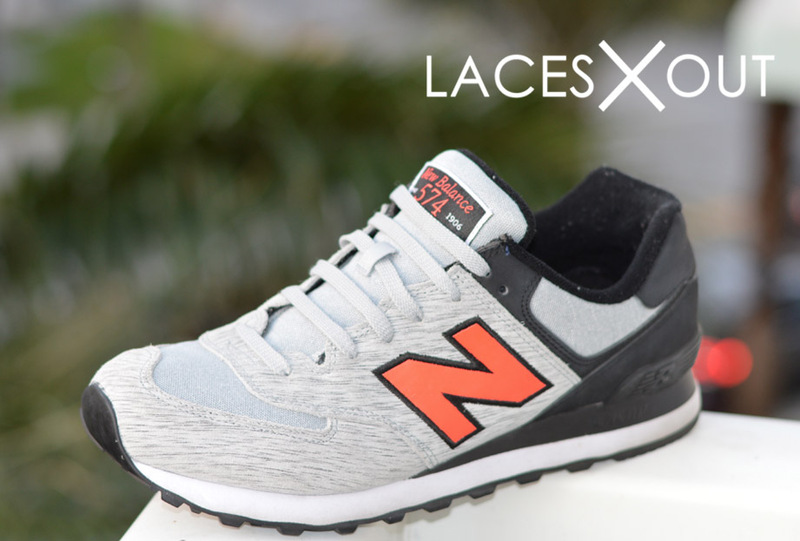 If you like the previous style but prefer to tie your laces on the outside of the shoe, this style is for you. 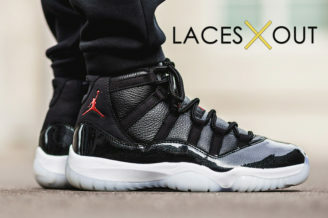 If you were going to use these sneakers for what they were actually intended (playing basketball), you’d follow this method. 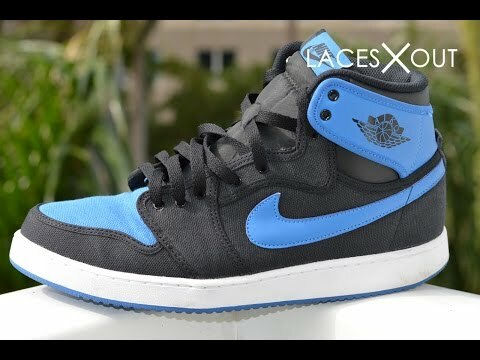 This is actually my personal favorite, but was voted down by my peers. 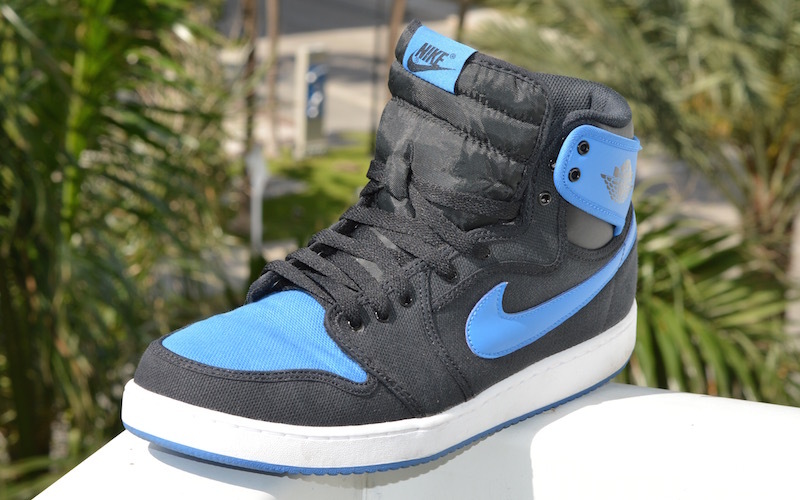 This is by far and away the most popular way to lace your Jordan 1s. 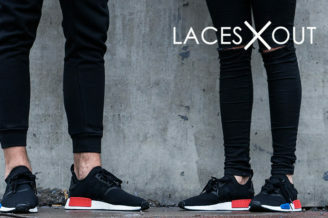 The 72″ laces are a little long for this method, I would go with 63″ ones instead. 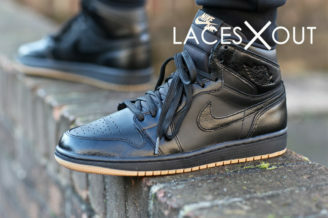 Now, I realize, there’s a bunch of other ways to lace your Jordans, but these are my favorites.